We Do More Than Entertain. Entertaining today's audiences. Inspiring tomorrow's entertainers. 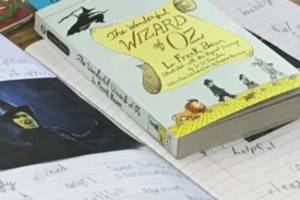 For more than 20 years, RBTL (a 501c3 non-profit organization) has brought theatre to the classroom and the classroom to the theatre. 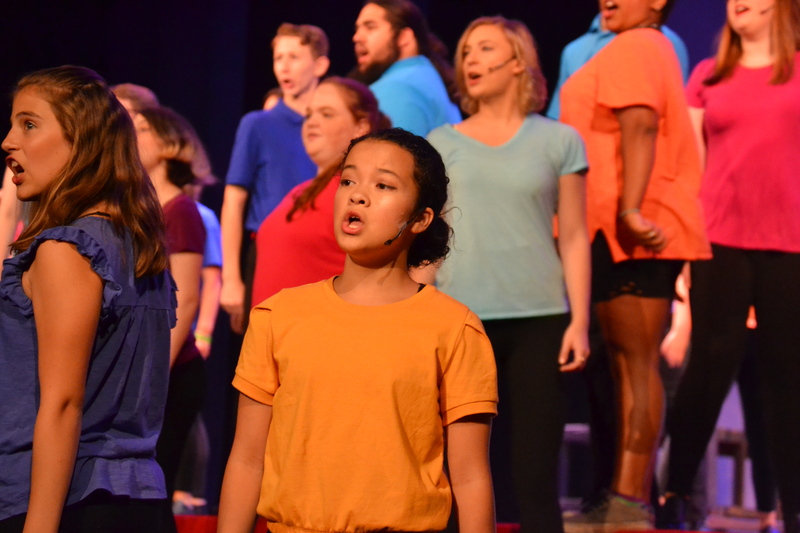 Annually, our nationally-recognized, award-winning Theatre Arts Education Programs impact more than 8,000 students in various schools throughout the greater Rochester region. Our exceptional education programs provide students with first-hand experiences and interaction with professional Broadway performers. 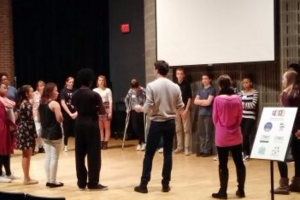 Additionally, RBTL’s Theatre Arts Education Programs develop and foster 21st-century life/work skills. RBTL seeks to help at-risk youth overcome the barriers that cause them to abandon their education by providing skills necessary to graduate high school, enter college or the workforce. 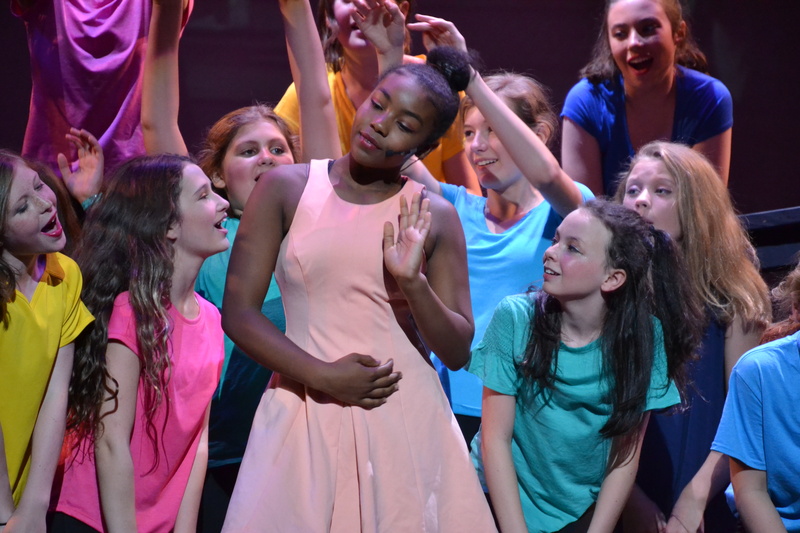 The interpersonal skills, teamwork, confidence and social skills the students learn while engaging in theatre arts education help them find success in whatever path they may choose. 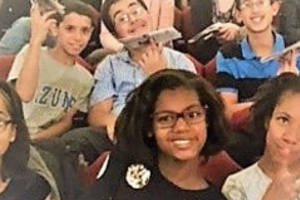 RBTL’s Theatre Arts Education Programs encourage youth to stay in school, earn their high school diplomas, develop healthy habits, acquire social skills and achieve their potential. With generous community support, we can continue to provide our active outreach and cultural education programs. Giving locally improves our quality of life and helps build a stronger local community. Choosing to support your local community theatre arts education programs has many benefits—many of which you are sure to see and experience firsthand. RBTL remains committed to ensuring these programs continue to be available for students in our most under-resourced schools. To ensure these cultural education programs and outreach remain a vibrant part of our community, please consider a one-time or recurring tax-deductible contribution of $50.00 or more. With a gift of $100.00 or more, you will become a member of RBTL’s Circle of Giving and enjoy exclusive benefits like private backstage tours, pre-sale ticket notification, tickets to VIP receptions and much more! Any amount will have a significant impact on students and would be appreciated. To learn more about RBTL’s Circle of Giving and Theatre Arts Education Programs, please visit, www.rbtl.org. 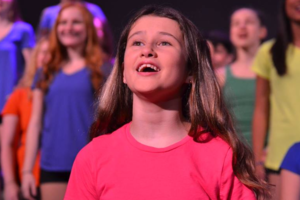 There is nothing like seeing the excitement, inspiration, and joy on the faces of children whose lives are transformed by the Theatre Arts Education Programs at RBTL. Making those special moments possible is our passion and mission. 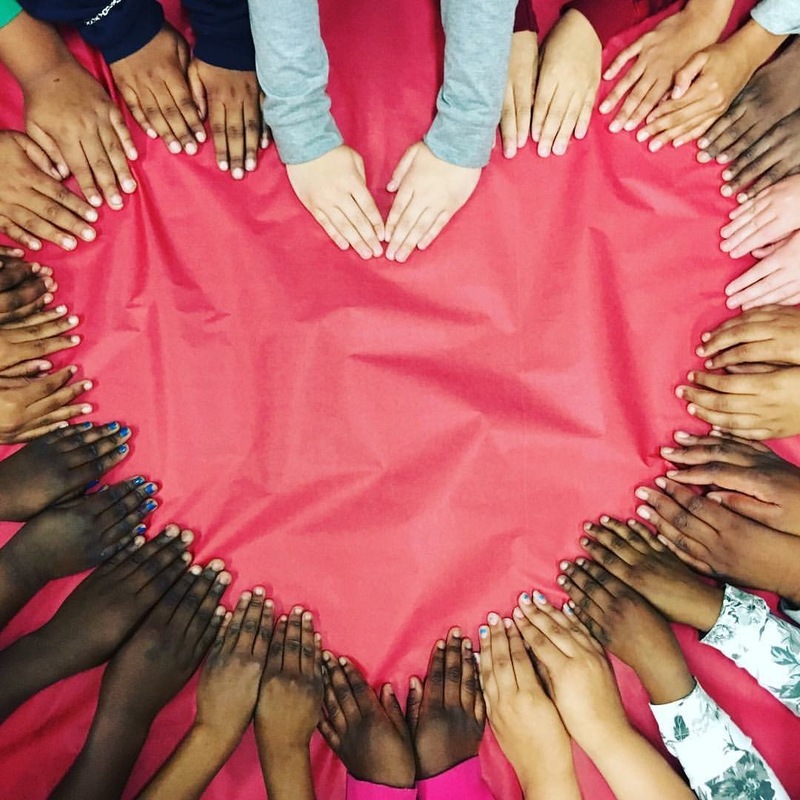 Please help us continue to open hearts, inspire minds and ignite imagination by making a generous gift today. 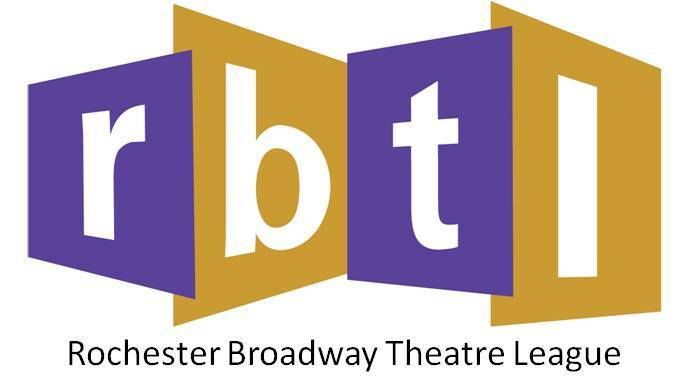 For nearly 60 years, Rochester Broadway Theatre League (RBTL) has been entertaining audiences with award-winning Broadway performances. But, we bring something even more important to Rochester - we bring inspiration. 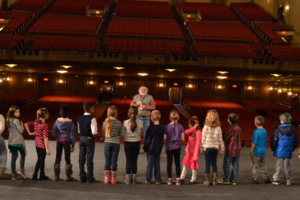 Founded in 1957 as an all-volunteer, not for profit organization, RBTL has become the premier provider of performing arts in Rochester. and we don't stop there. RBTL proudly provides special events and educational programs for children and young adults. It's this access to culture that inspires creativity and camaraderie-elements that make our community stronger.